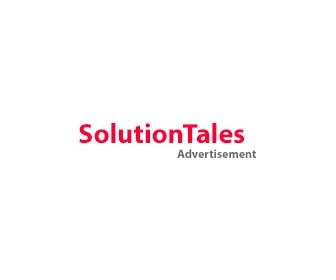 Banner ads are one of the best advertising options available today, and they’re an excellent start point since you can display your products or brand on different pages of Solutiontales. Paid posts are normal articles on top of which I add an image containing the words “Sponsored by” along with your logo. Check the below image for reference. I can accept paid guest posts related to start-ups, technology, lifestyle, and work from home so long as they meet my guest posting guidelines. 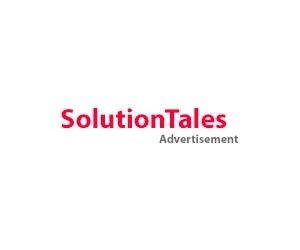 If you want to advertise your brand or product but don’t want to write the content yourself, I can craft an article about your property myself, but keep in mind that I won’t be sugar coating your brand or product.